Our Alloy 52 has a dual function in that this set is fabulous when you want to play jazz-rock fusion styles or heavier rock styles. 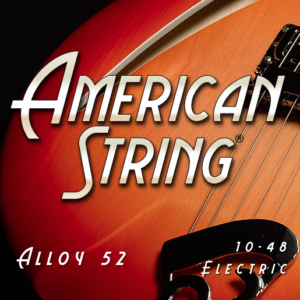 The Alloy 52 sets are designed for the guitarist who wants maximum output, harmonic response and ultimate flexibility! 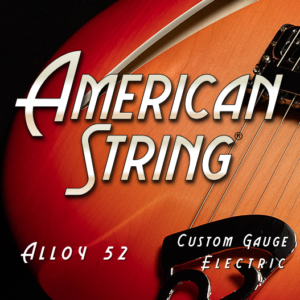 These strings work well on any single-coil or humbucking equipped instrument. 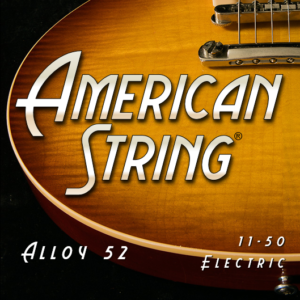 Our specially designed nickel-iron alloy combines several other components for extra long life, durability and low fret wear.